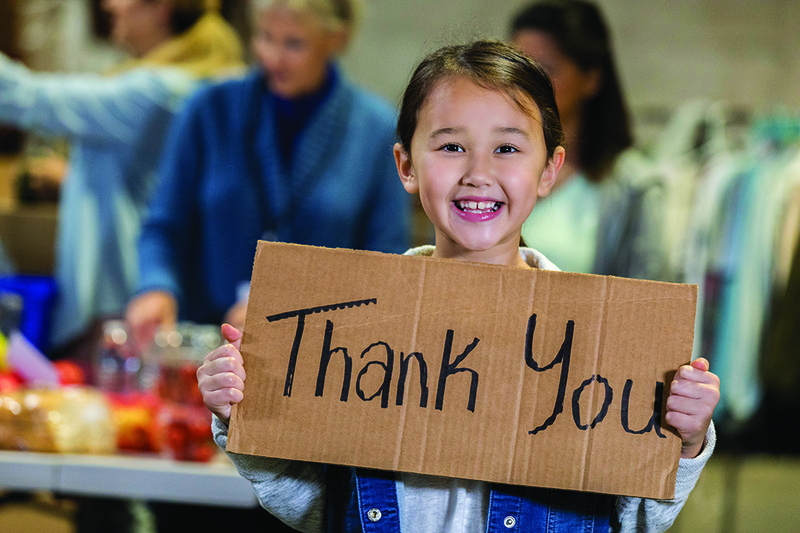 National Volunteer Week is an opportunity to celebrate the impact of volunteer service and the power of volunteers who come together to tackle tough challenges and build stronger, more resilient communities. Did you know our Board of Directors and Supervisory Committee are comprised of volunteers? These volunteer board members are not paid, but care enough about the credit union to dedicate their time to help us make decisions and grow. Like you, they are TFCU members – moms, dads, grandparents, working professionals, retired, military or former military and more. Thank you to our TFCU volunteers for all of their time and effort that continuously goes into making Tinker Federal Credit Union the strong cooperative we are today.